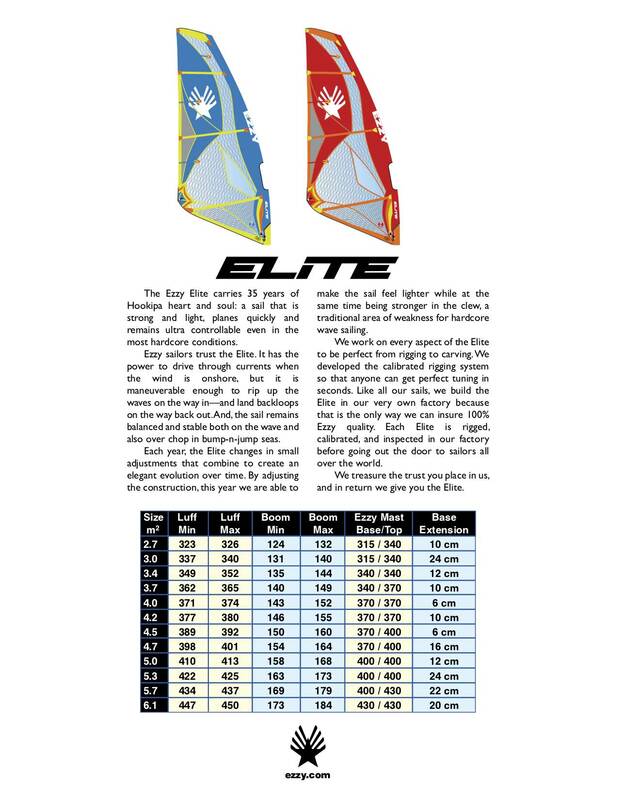 I just placed an order with Mark at Surf Sail Australia for a 4.2, 4.7 & 5.3 Ezzy Elite 2019 & received some information on email so thought I'd share the details for anyone interested. The Elites are due late January/February on a sea shipment but I didn't want to wait that long so he is organising an air freight for me for my three sails. 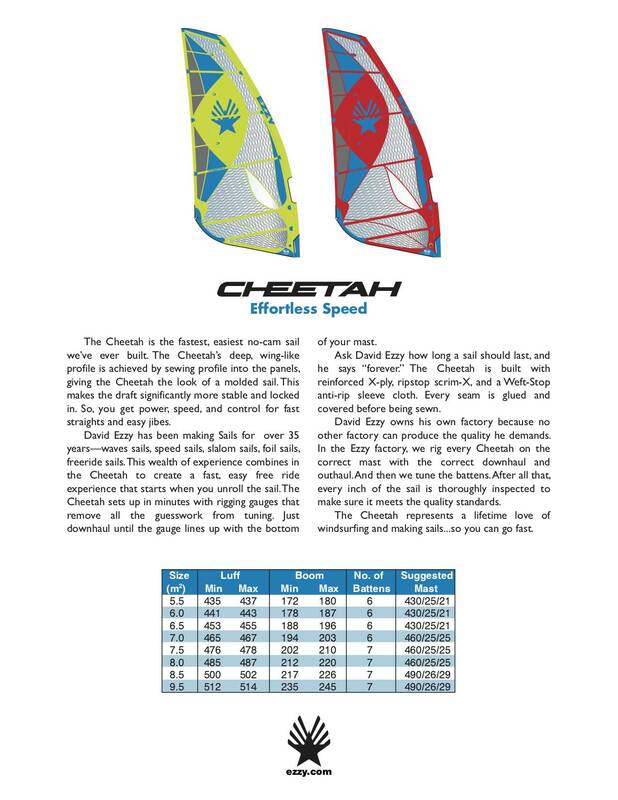 If anybody wants to get their hands on a 2019 Ezzy Elite, Zeta or Cheetah & you don't want to wait till February give Mark a call at the shop and he might even give you a good deal on some sails because he can add them to my order. Can't wait to get my hands on the Elite quiver yew! Red is always faster ....I'm ready for WA in 5.5 weeks ,summer holiday ..
Sweet Tardy I've heard they are really good blasting sails. Have fun in WA mate I'm headed there tomorrow for 10 days can't wait! Lucky bugger ...it's howling up north ...its the best blow this time of year ,we had to change to january this summer ,but will be back in late novermber next year ...have fun ...you've got the perfect sail coverage for wave action ..
wish I have a 4.2 last year ...smallest i had was a 4.8 ..lasted 1.5 hours ..one day before having to go in . Yeah Tardy looking forward to it, I won't have the new sails when I go to WA I've got a mate who will lend me his 4.5 and I'll bring my current 4.7 & 5.3 over. Looking like some swell up north for Thursday/Friday. KP at Ho'okipa using what's labeled as an Ezzy Elite prototype, from a few days ago. He missed Halloween with that sail. While I liked the Elites I've had, I prefer the Takas. Rather than use rotation to get the sail to work the Ezzy's use a lot more seam shaping and less rotation, they put their shape a bit higher up too, well noticed. I rig mine pretty flappy on top ,to me they just feel very balanced .. They sail nicely but they aren't durable. The old ones used to last but the cloth they use now develops lots of little cracks where ever the sail gets a bit of folding. It's just about impossible to rig an Elite without a bit of scrunching. GEEZ that surprises me Wal . a particular model ..eg .wave sails. my SE 's ,You can drive a truck over them . I have had everything but the Legacy sail, since the Wave SE. this statement is contrary to my findings, and near 100% of others. Unless you either use a third party sdm mast or you don't know how to rig them properly, there are tons of how to's videos on the Ezzy site about how to rig each model precisely, I recommend you check them out. 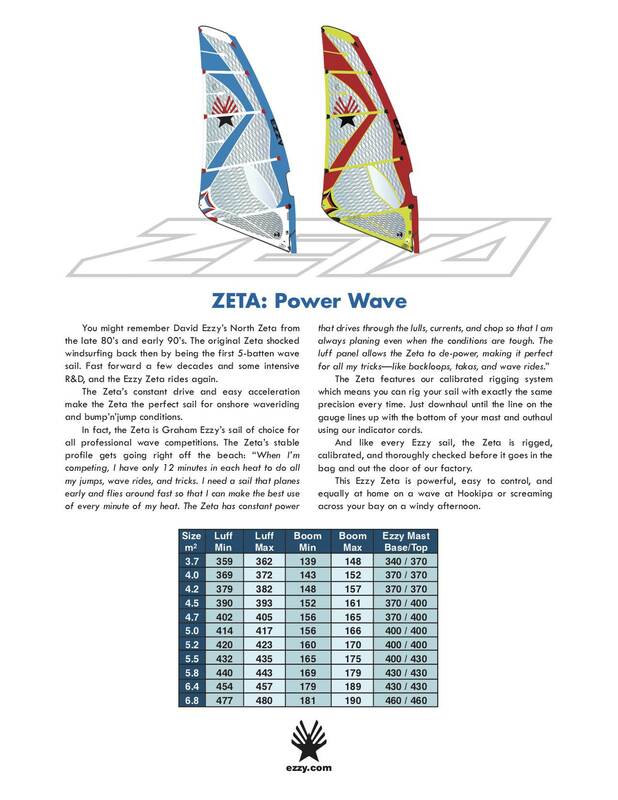 I've had all models bar the Zetas and the Lions, they all rig smoothly and have superior durability to all other sail brands I've tried (namely Pryde, North, Goya, Gaastra, Naish and Severne). If you crunch an Ezzy while rigging, you probably do with any other brand sail, and are ?doing the accordion? while stuffing the mast in the luff. The material now is lighter than older models like SE's etc so possibly not as impact resistant for sure, but those sails were also heavier. I don't think they have lost much if any in durability with the material upgrades , especially the colored film section. 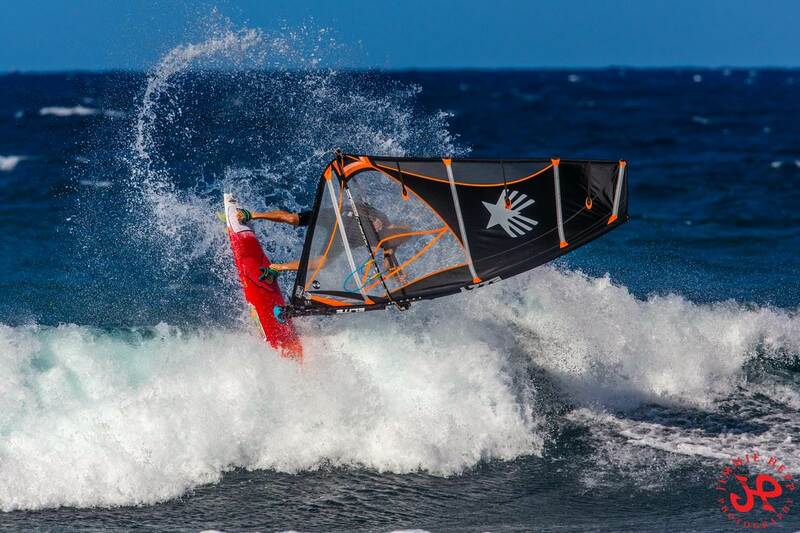 There may be some other brand wave sails that are equal in durability , but for free ride or blasting sails none aside from Avanti that I can think of that match the durability. 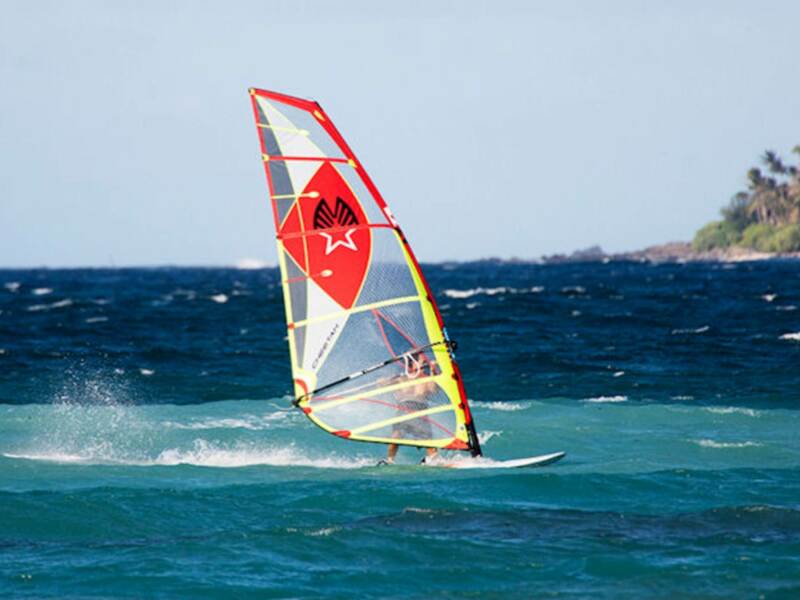 Try 'crunching' sone monfilm sails a few times and see how the durability goes. As I said, it seems impossible to rig (and derig) and Elite without some scrunching and this is destructive. The behaviour of monofilm is irrelevant. I have a few older sails both monofilm and xply and the Elite is the least durable of all of them. Some tips to help rigging NotWal. Go to 1:00. No wories, you will be tired to see your old elite in 2040 and would hope it wasn't build that durable! The mast sleeve on these sails is wider than it needs to be for a RDM, because David still feels some will be using Standard dia masts. I asked him. I find it hard to believe a Sail with mono has better longevity. Your opinion I feel is justly posted, so carry on. 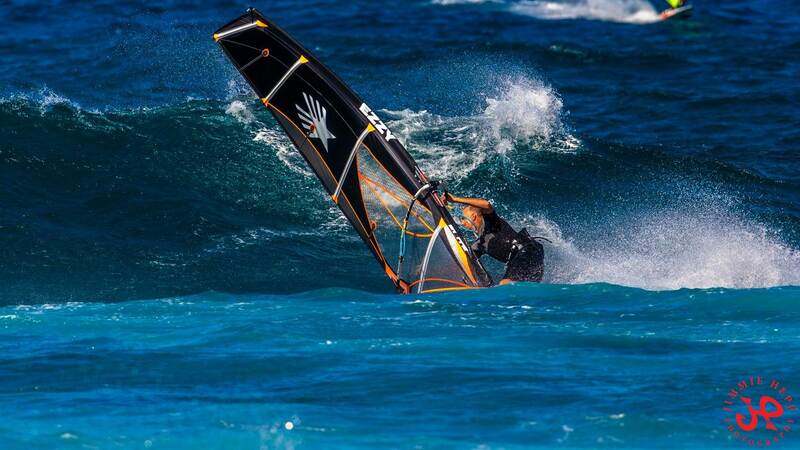 Yes, the older sails are stronger (wave SE 2001-2012 (Panther elite). after 2012 I think the materials are a bit thinner. The panther Elite had a lot of kevlar which the newer sails do not have. I have them all. Can still sail with the 2001, Great quality, but nice to have the newer designs as they are a bit lighter. David Ezzy wrote me a couple of years ago that the 2007-2008 are the most powerfull sails he has done, but a handful for a lots of sailors. 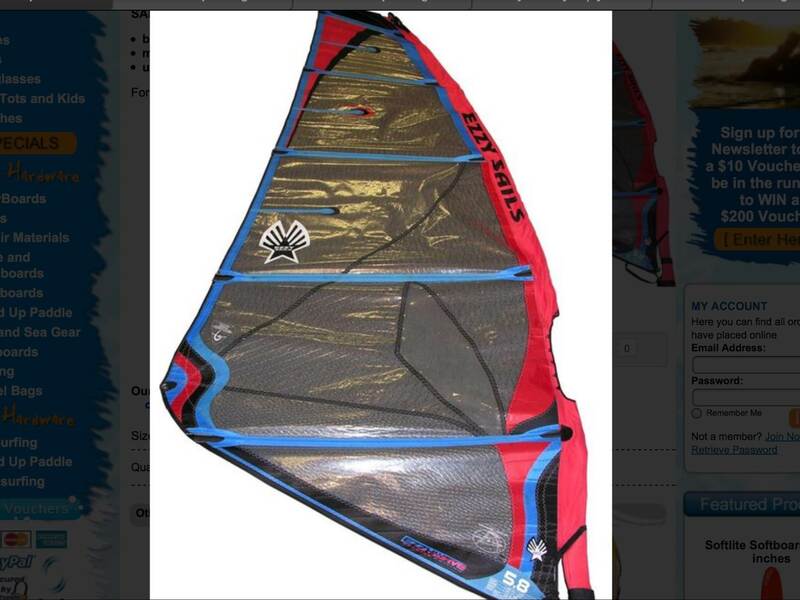 I have the wave SE 5,8 (2008) but also the Zeta 5,8. the SE is mor grunty, but you can still hold it in stronger winds than most other new brands. 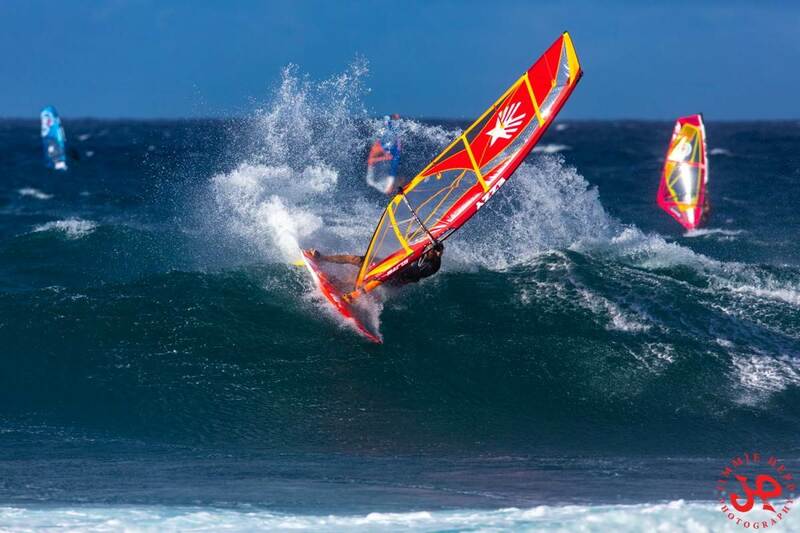 In the windsurf Mag. you can read that the Zeta has the power-center a bit higher up than earlier models, but David Ezzy wrote me that this is not correct. The sail has still the low/forward power. headed there tomorrow for 10 days can't wait! He almost always answers within a day. a 2009 Wave Panther 5.0 VS a 2018 Zeta the Zeta 5.0 is .5 pound lighter. Some of the offerings by Ezzy had pricy materials, and while the cats meow, were slow sellers due to pricing. Its funny, that some here say a 10year old Ezzy is stronger, when no one has sailed a 2018 for 10 years on yet. Time will tell I guess ...but I doubt the ezzy toughness is not still present in the later sail s.
i definailty have noticed increased performance and Ez of use in the new sails ..
still is a nice looking sail . And once again I beg to differ. Just tried my brand new 2018 Elite 4.7 yesterday in fun head high waves. When derigging you just lay the sail flat after taking off the boom , and gently pull the mast as you turn it counter clock wise, and it just slides off the luff . The best ones are the Takas in that regard. When rigging sometimes using an old ezzy mast with the new sails , you have to check (and eventually help) manually that the top of the mast is fully into the end cap, just like it is said in the Ezzy video. But that doesn't crease the sail. I don't know what you do to damage your sail when rigging. I have the 2017 Zeta and the 2016 Legacy. Both are amazing sails. Shapes are different now along with the use of non rotational battens. No more scrunching up the sail is correct. RDM masts slide in the sail sleeve and out like a dream. Easy, and effortless!! That's what has sold me on the newer designed ezzys. I don't notice the newer Ezzy sails any weaker in strength or structural integrity what so ever. I do notice the clew end of the sails getting shorter and shorter, accommodating shorter booms now. That could be where some of the weight reduction is. I was tired of the xply wearing out after a while on other brands from scrunching the sails up and down the masts. Both of my newer Ezzy sails are used a lot, and show hardly any wear what so ever. Plus, Ezzy is using more and more scrim now in their sails, and scrim lasts a very long time! Ezzy has me hooked for sure. I wasn't as impressed with the older Ezzy sails, as they were heavy and grunty. What a difference now!! Much lighter, better shapes, easier rigging, and no more scrunching the sails when rigging and derigging. Hi to all you Ezzy followers i have been informed by Ezzy, Tim Ortlied , that my 2016 cheetahs have failed because of sun damage apparently the xply they use degrades after 300 hours of accumulated sunlight , which makes the film crack, they, Tim and David came to this conclusion after looking a photos i had sent them ,i did point out that the rest of the sail cloth looked like brand new ,even thought it had the same sun damage as the degraded film , but it fell on deaf ears ,,so as to my feeling about new Ezzys mine will not last like my old ones which are built better . Tim almost offered me aggressively priced 2018 replacement but when he found out i was in Aus that offer disappeared replaced with Mark from Surf Sail offer of a 2016 $695+post or 2018 $950+post ,why i would want another 2016 model beats me, i might have enough courage to risk a 2018 model ,but not at almost full retail , so i looking for a new brand that lasts better .